BRANDNEW CD just arrived and ready to be delivered. 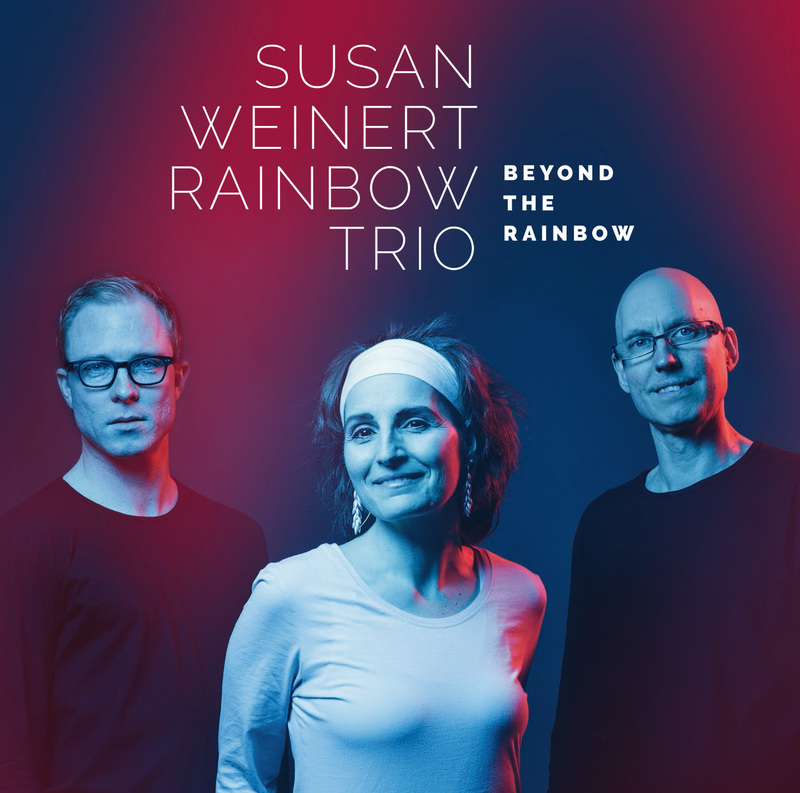 Check out Susan’s 13th CD release Beyond The Rainbow. The energy of a Live Concert in Studio Quality. Recorded Live at Bauer Studios Ludwigsburg, Germany by Adrian von Ripka. Mixed by Gérard de Haro and mastered by Nicolas Baillard at Studio La Buissonne, Pernes les Fontaines, France. 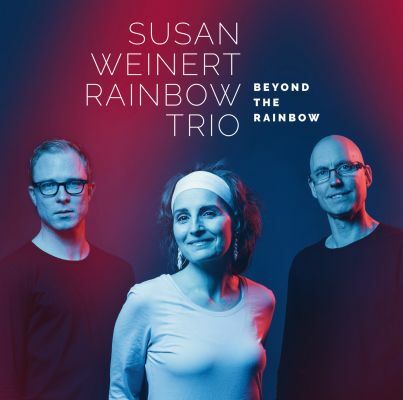 Line-up Susan Weinert guitar, Sebastian Voltz piano & Martin Weinert bass. Enjoy Listening! finally Springtime arrived in Germany and Susan is very inspired. She wrote several very cool songs and we already have material to do 3 CDs. we are very happy to work again with our friend Leszek Możdżer, the marvellous piano-player from Poland. The concert will take place at the Jazzfestival St.Ingbert in Germany. Always nice to perform there. We haven been several time in the line-up there over the past 30 years. we brought the norwegian fjords to Poland…….at least for one night! What a great night at the Pod Filarami Club in Gorzów Wkpl in Poland. Wonderful audience and an outstanding team made us feel like home. Thanks so much! 30.12.2017: the final 2017 concert!